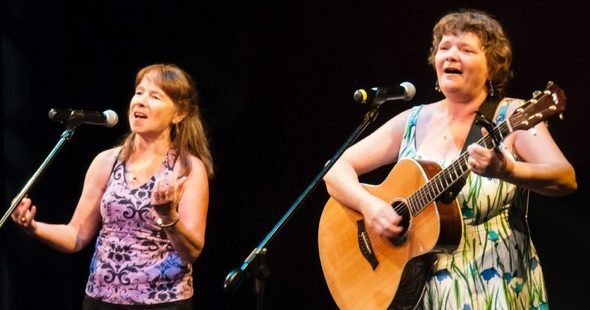 Lausanne Allen, Carol Reed, and Suzanne Germain, Leicester, VT, January 2016. 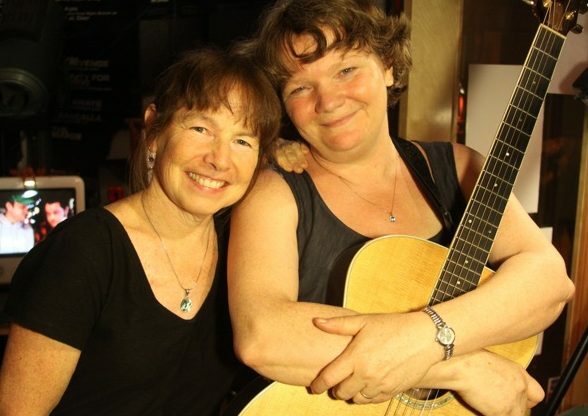 Suzanne Germain & Carol Reed play on the radio: Big Heavy World, Burlington, VT, May 2012. 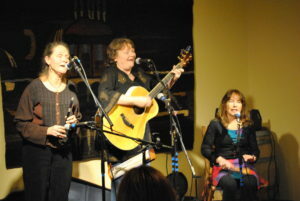 Lausanne Allen, Carol Reed, and Suzanne Germain perform at Lincoln Peak Vineyard, Middlebury, Vermont, March 4, 2016. 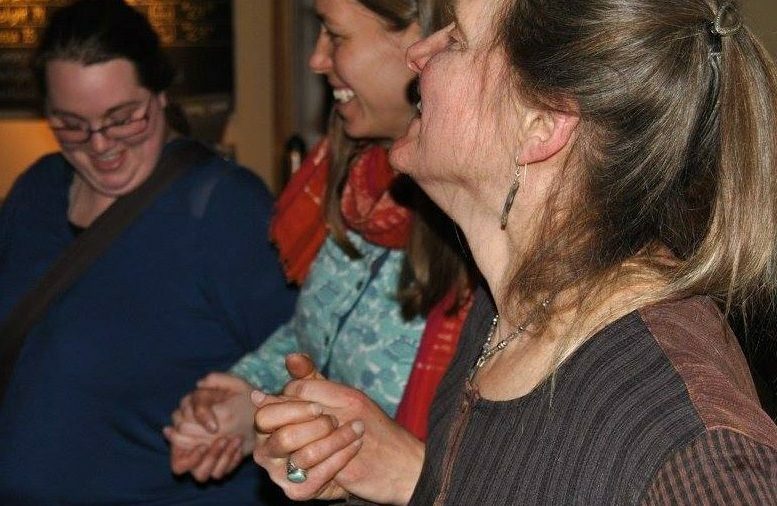 Lausanne Allen leads audience members in a Breton dance, the Andro, at Lincoln Peaks Vineyard, Middlebury, VT, 3/4/16. 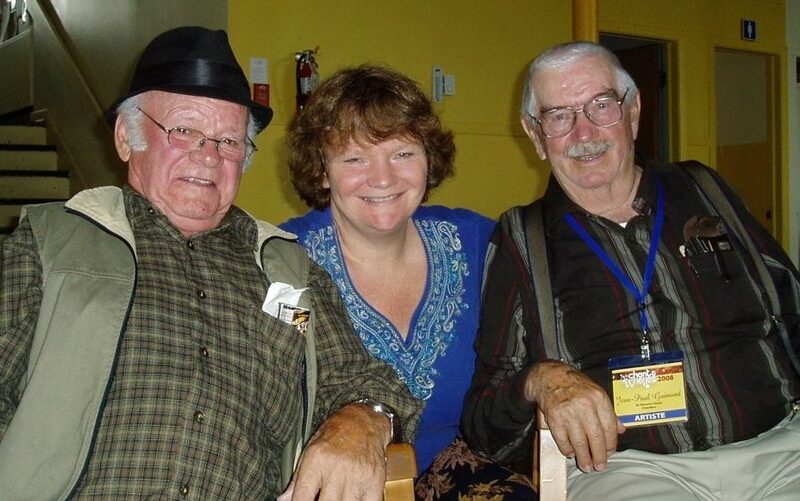 Singers ‘Ti-Bonhomme Richer, Carol Reed, and Jean-Paul Guimond at the “Chantez-vous bien chez nous” Festival, St-Bernard-sur-Michaudville, QC. 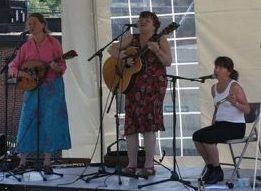 Va-et-vient at the French Heritage Festival, Winooski, VT, June 2016. 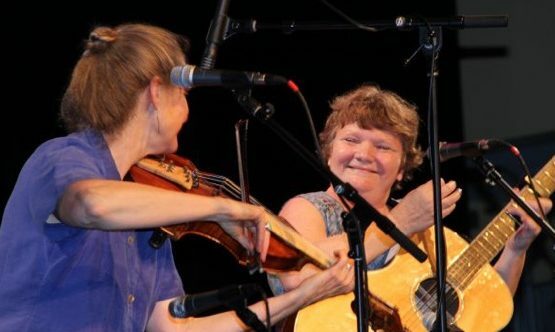 Suzanne Germain & Carol Reed at the Vergennes Opera House, French Heritage Day, Vergennes, VT.
Lausanne Allen, Carol Reed, and Suzanne Germain chez Carol, Leicester, VT, January 2016. Lausanne Allen & Carol Reed at Middlebury College, Middlebury, VT, July 2016.